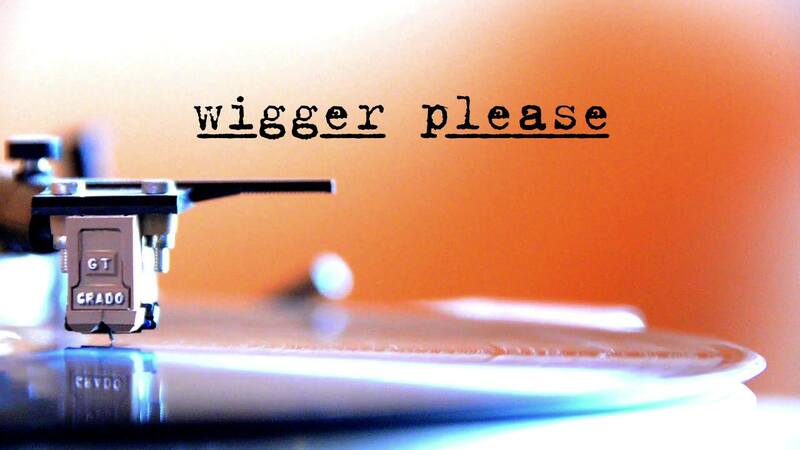 The documentary film Wigger Please has been selected to participate in the Indie Gathering film festival. Wigger Please film will play on Friday, August 12th at 9:45 p.m. in Screening Room B at the Clarion Inn & Conference Center in Hudson, Ohio—located at 6625 Dean Memorial Parkway. Wigger Please features interviews with a dozen artists and activists who share their thoughts and opinions on the American cultural stereotype of “wiggers”—white youth who “act black”—while illustrating how their lives and consciousness were forever changed by their involvement in hip hop culture. “The Indie Gathering is a natural connection for a screening for Wigger Please. The festival’s Midwest location, and commitment to emerging independent filmmakers should create an enthusiastic audience for the film,” said director Jonathan Ashley. The film includes interviews with former Def Jam Records publicist Bill Adler, rapper Baje One, artist Baba Israel, journalist Tom Breihan, poet Kevin Coval, rappers/actors The Q Brothers, comic book artist Jim Mahfood, author Jason Tanz, screenwriter and actor Erik Weiner, and activist Tim Wise. Now, in its twentieth year of existence, the Indie Gathering specializes in encouraging, and inspiring independent filmmakers via a competitive showcase.